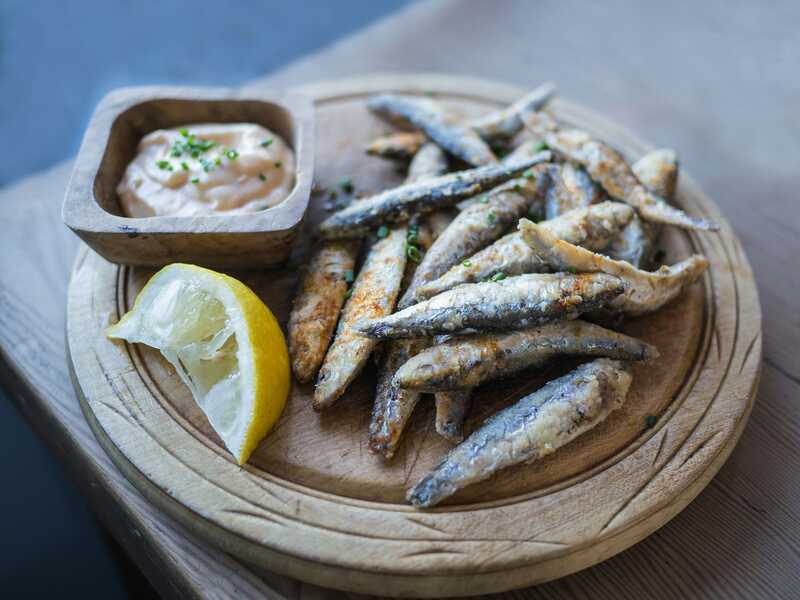 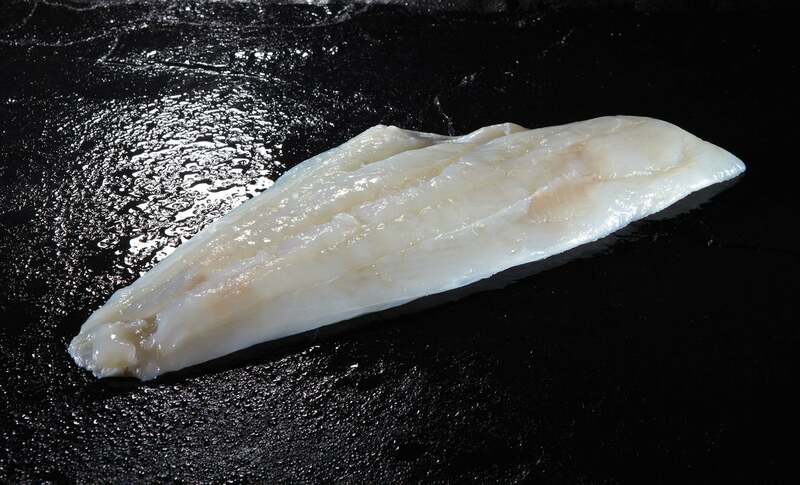 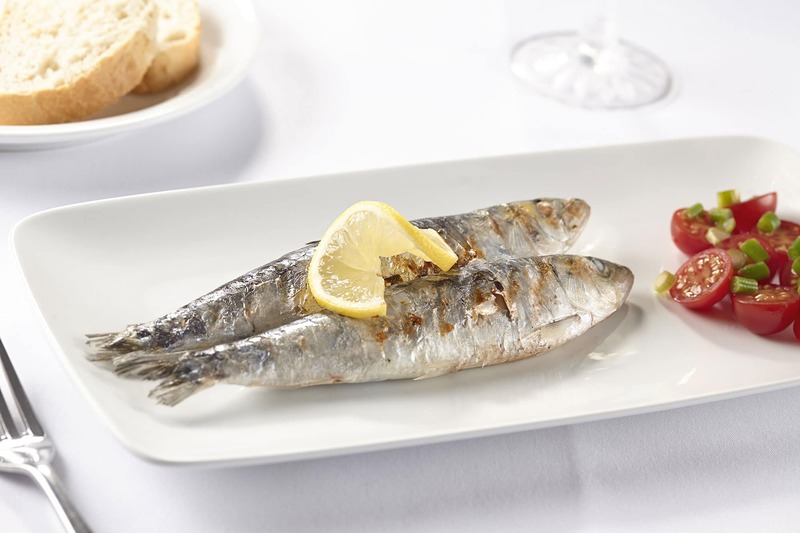 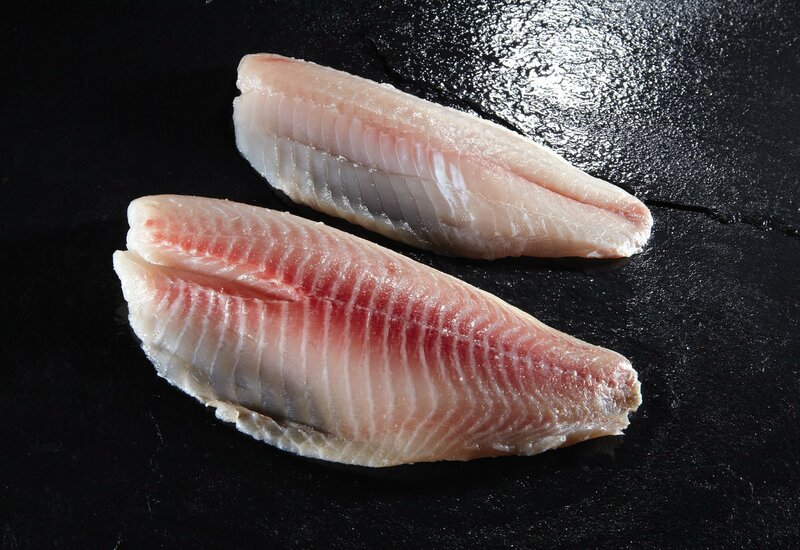 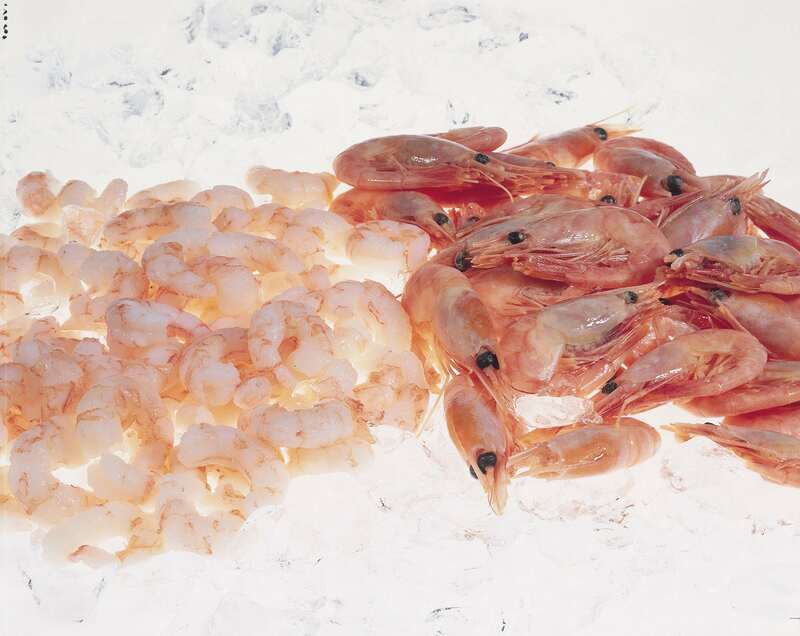 Sourced from the clear waters of the North Atlantic, Seahawk are able to offer a selection of single and double frozen cooked and peeled and shell on prawns. 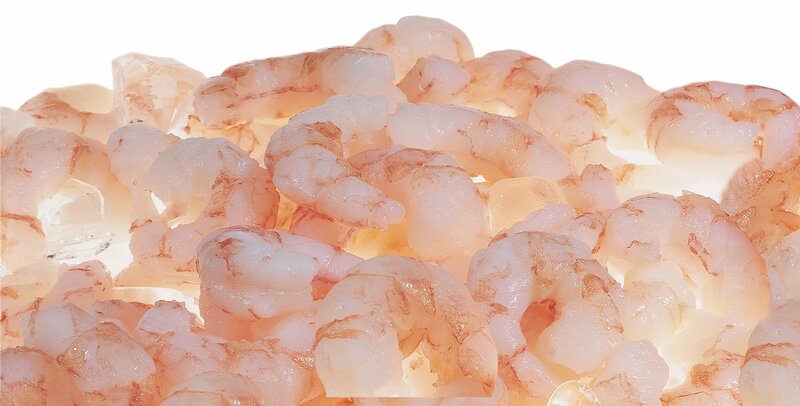 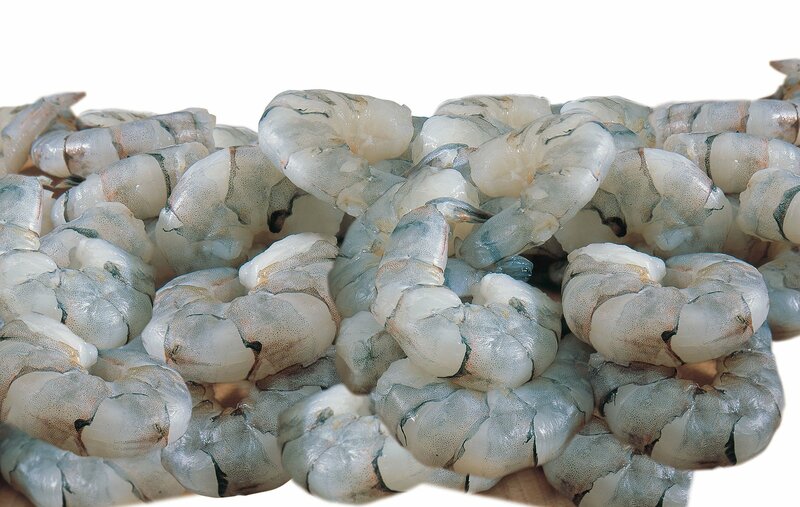 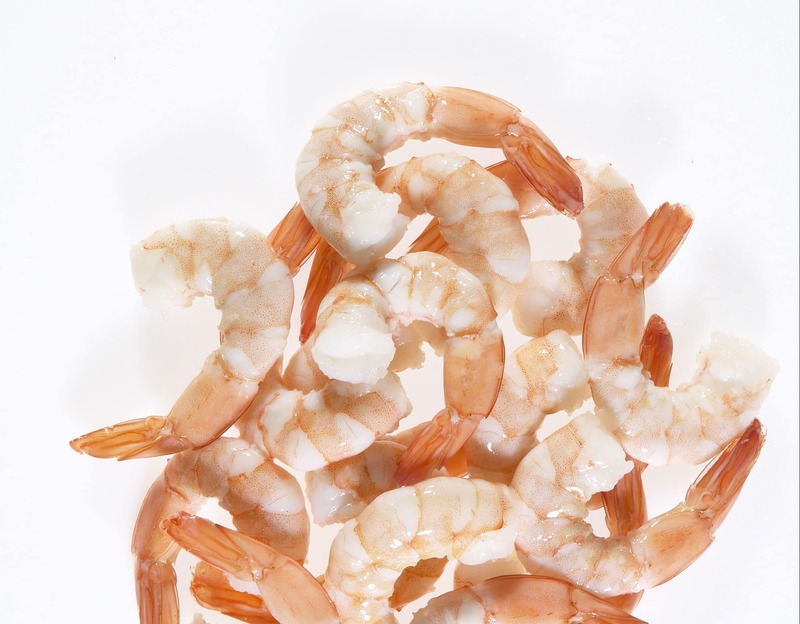 Seahawk offer a vast range of IQF and Block King Prawns, to suit all market sectors. 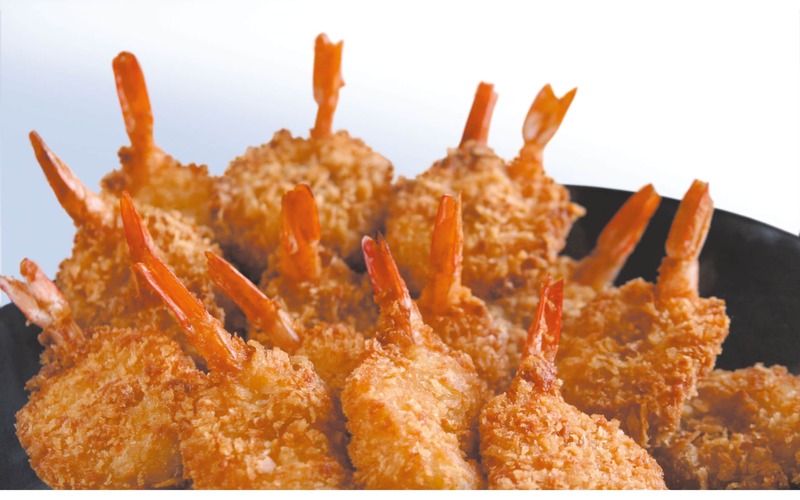 They are all sourced from BAP/ASC approved factories. 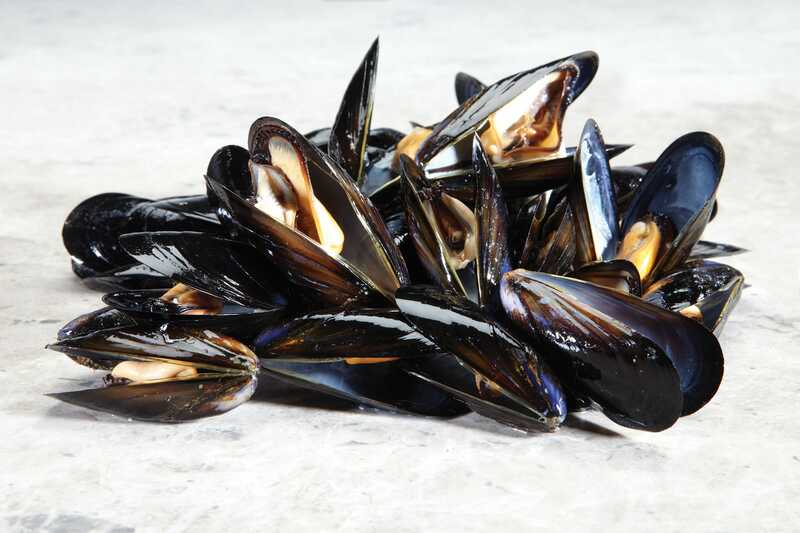 Our own branded Superior quality Seahawk brand dominates this comprehensive range however to compliment this we also offer our equally popular Tiger Gold, Tiger Hawk Supreme and Aquahawk ranges. 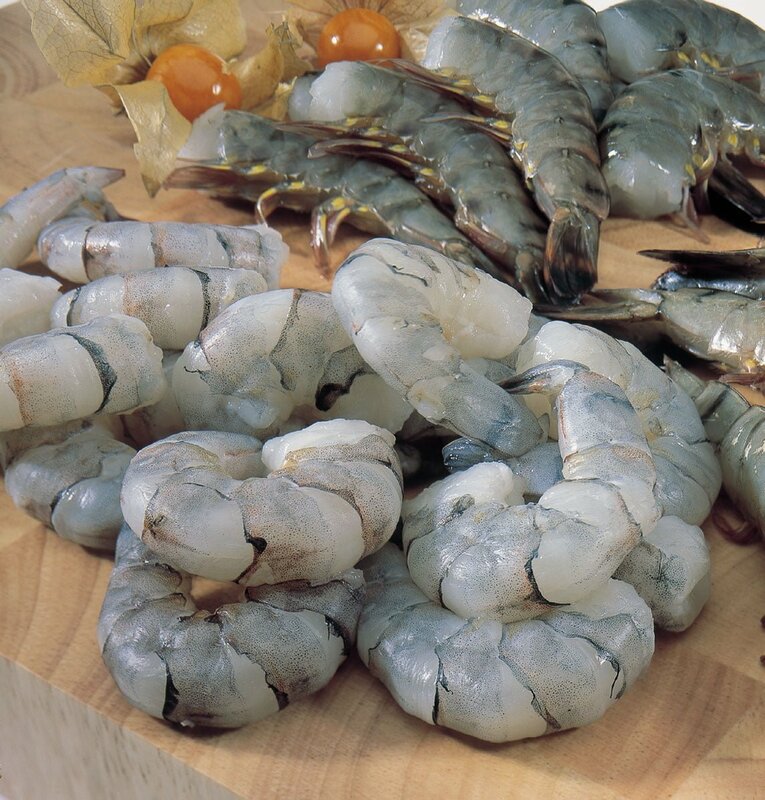 Branded under our own name we are able to offer both tail-on and tail-off IQF cooked king prawns as well as both Seahawk and Pescatrade whole cooked crevettes. 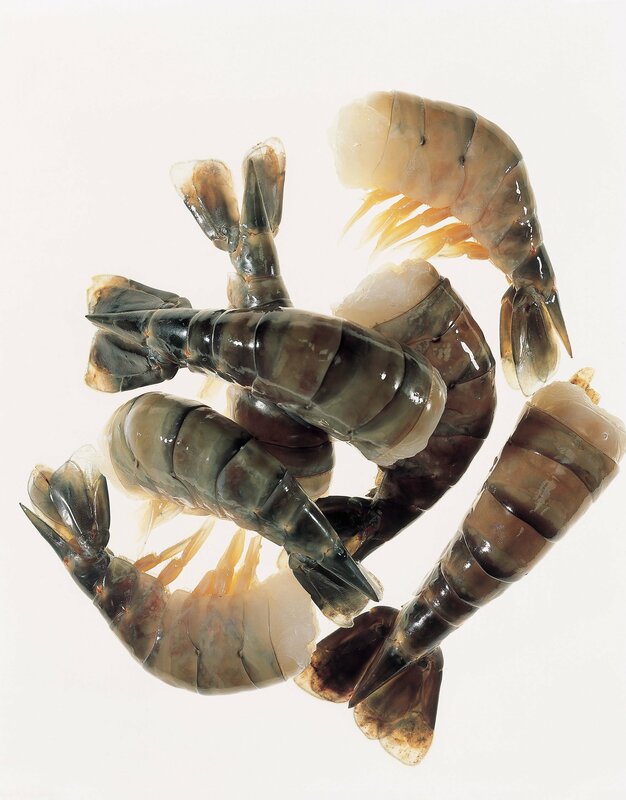 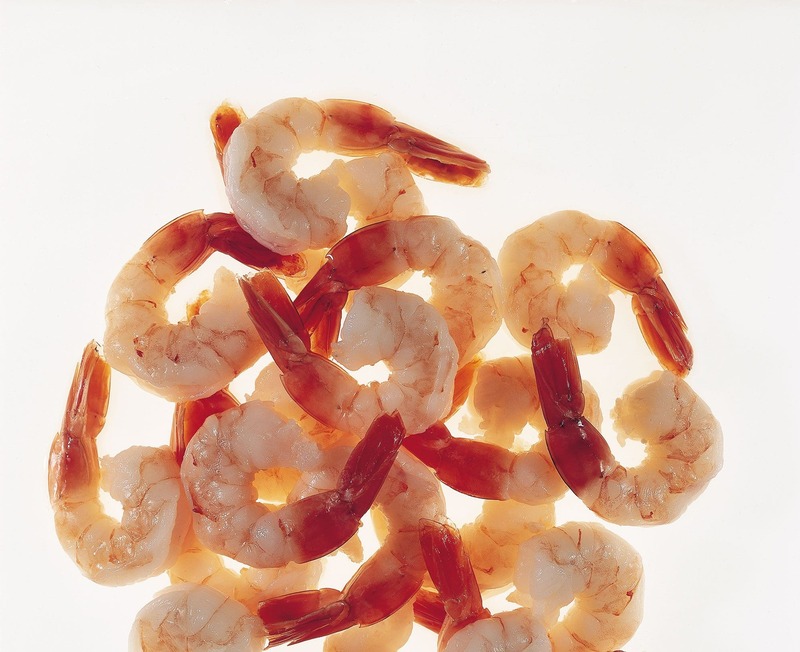 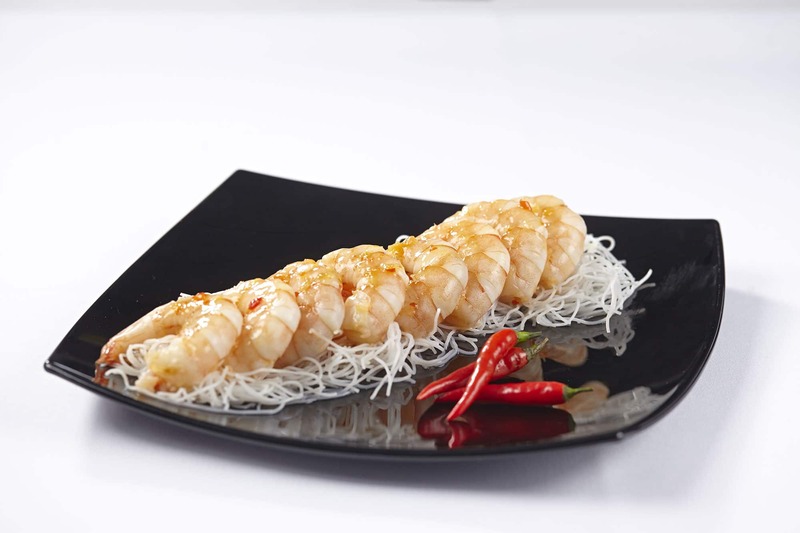 Our range of coated king prawns are sourced from our factories in Asia that are approved to the highest industry standards and work to the ASC accreditation, meaning we can provide both quality and value. 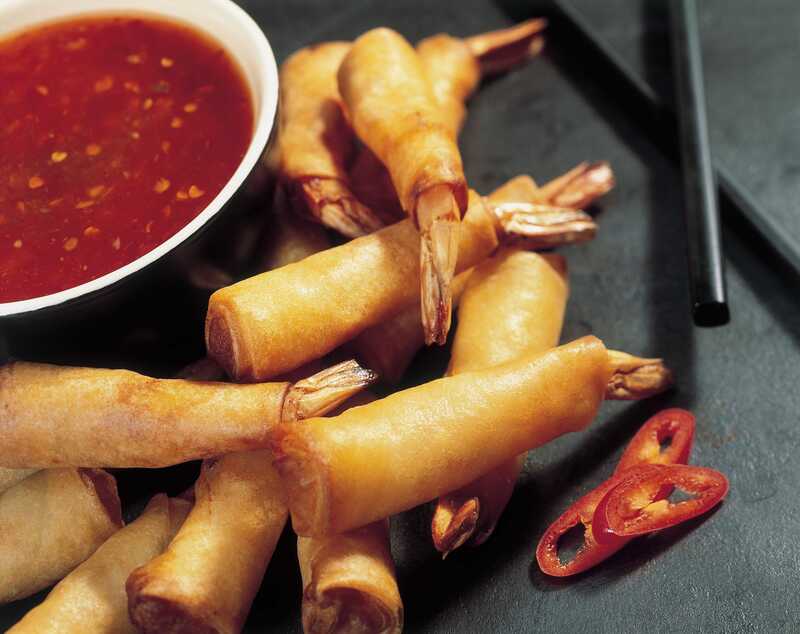 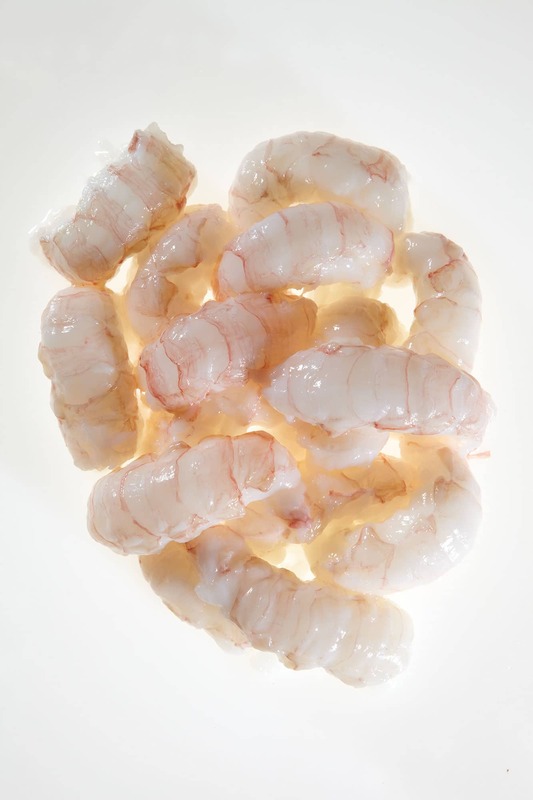 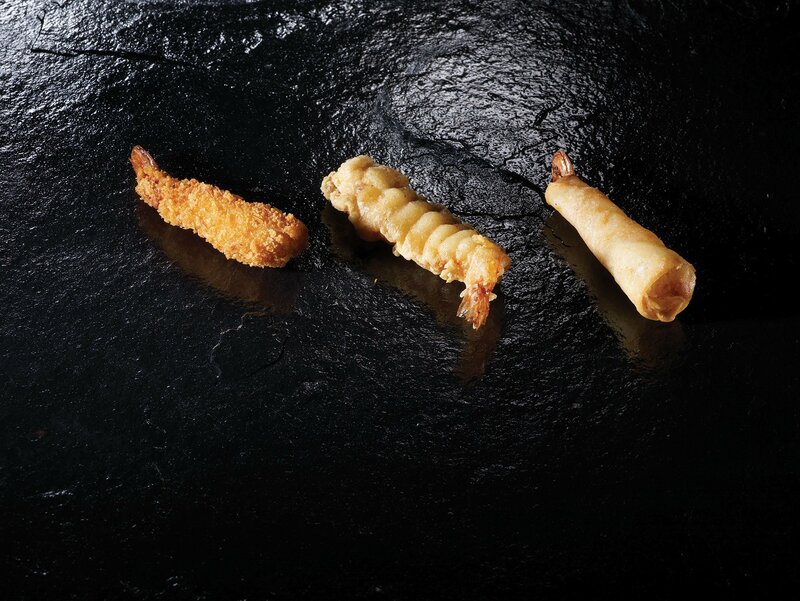 Our impressive range of coated and peeled scampi is available in a range of brands and sizes. 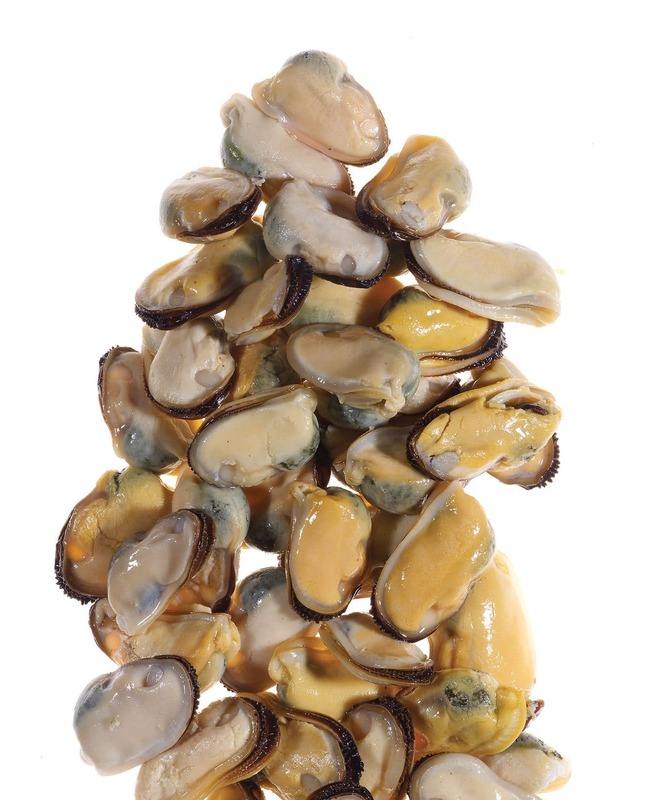 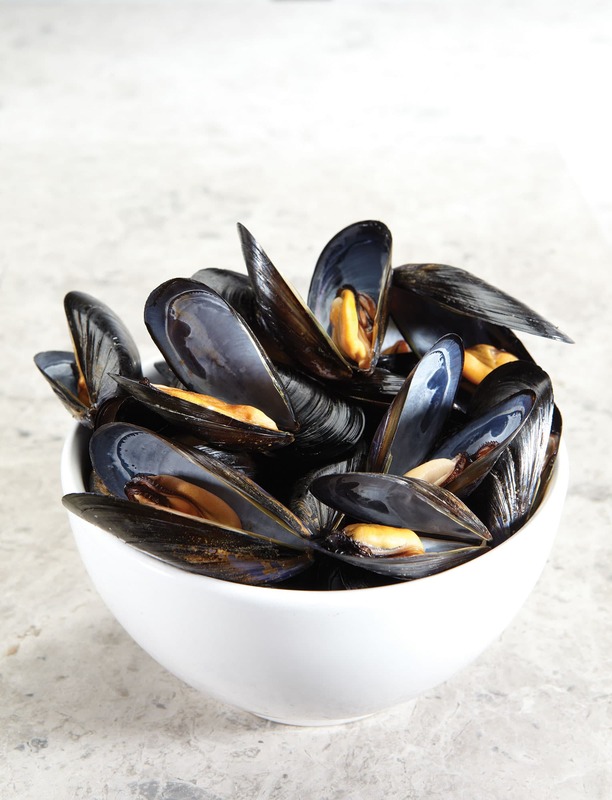 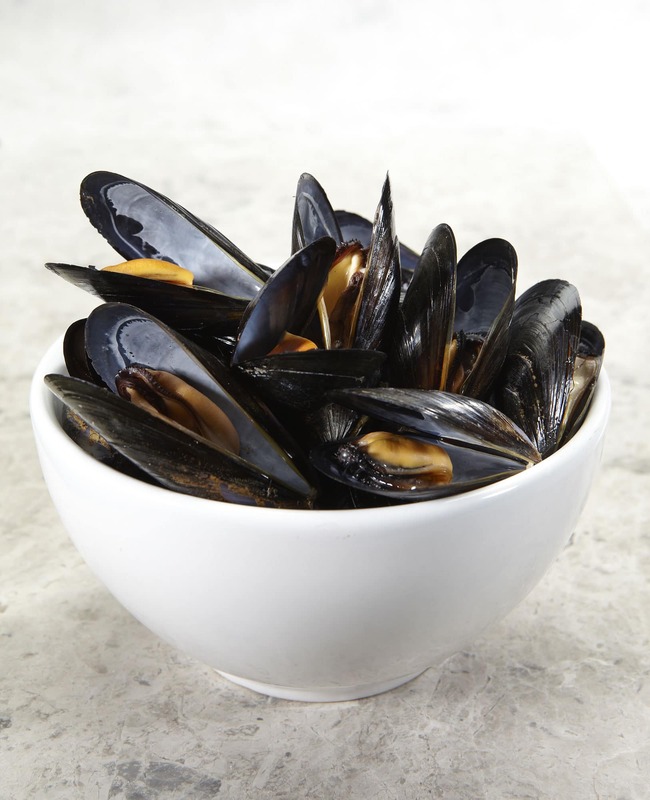 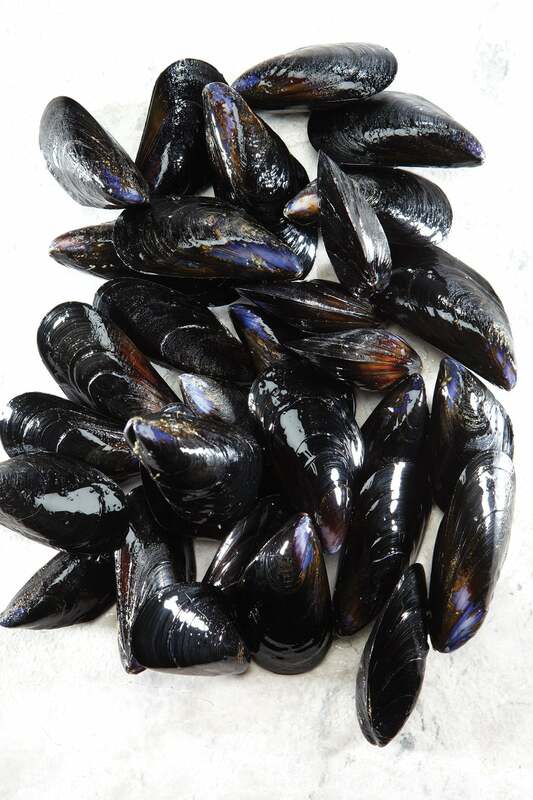 Sourced from Chile, Ireland and New Zealand, Seahawk can offer whole and half shell mussels as well as mussel meat. 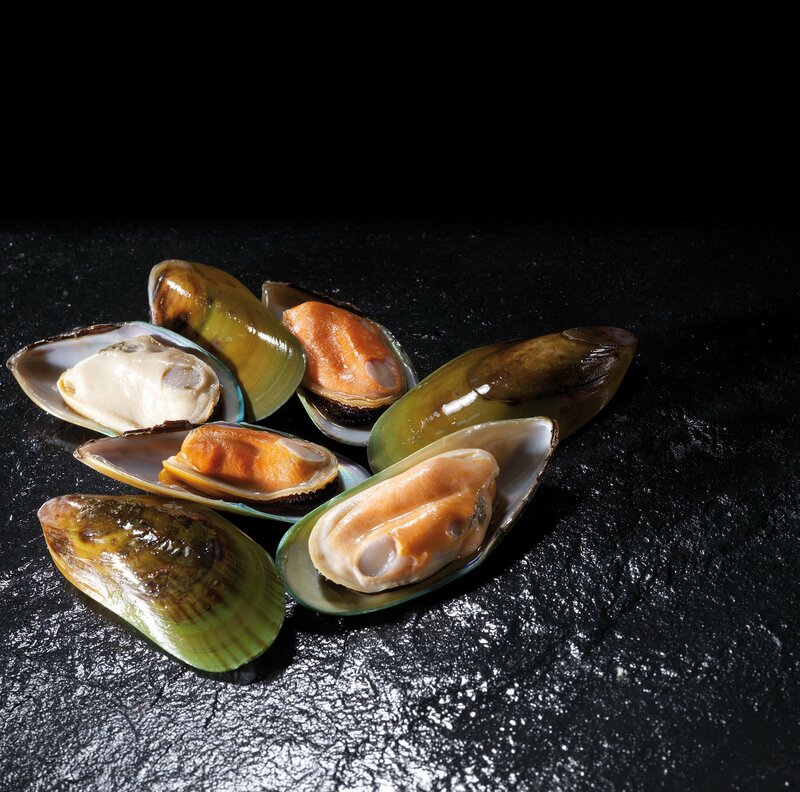 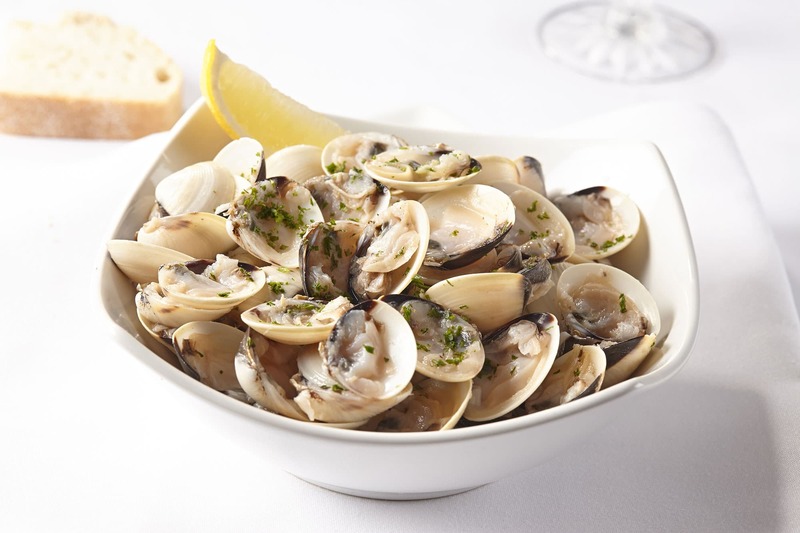 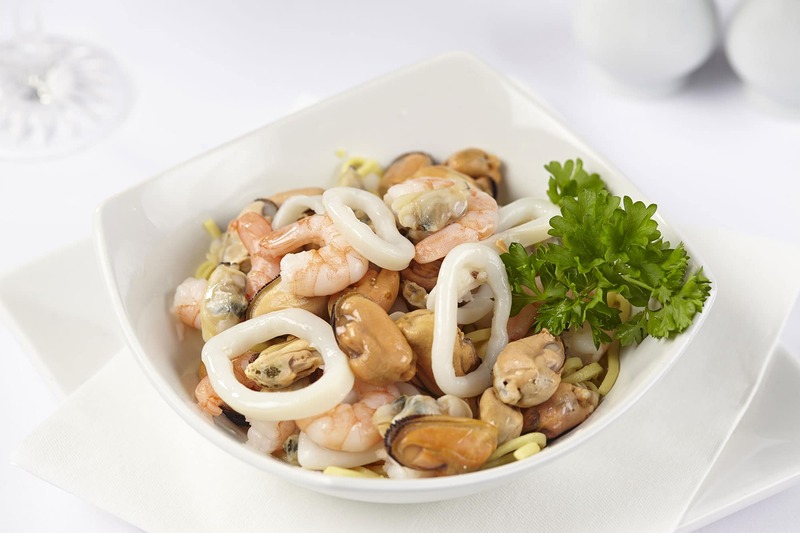 We are also able to supply a complete selection of other molluscs including cockles and clams. 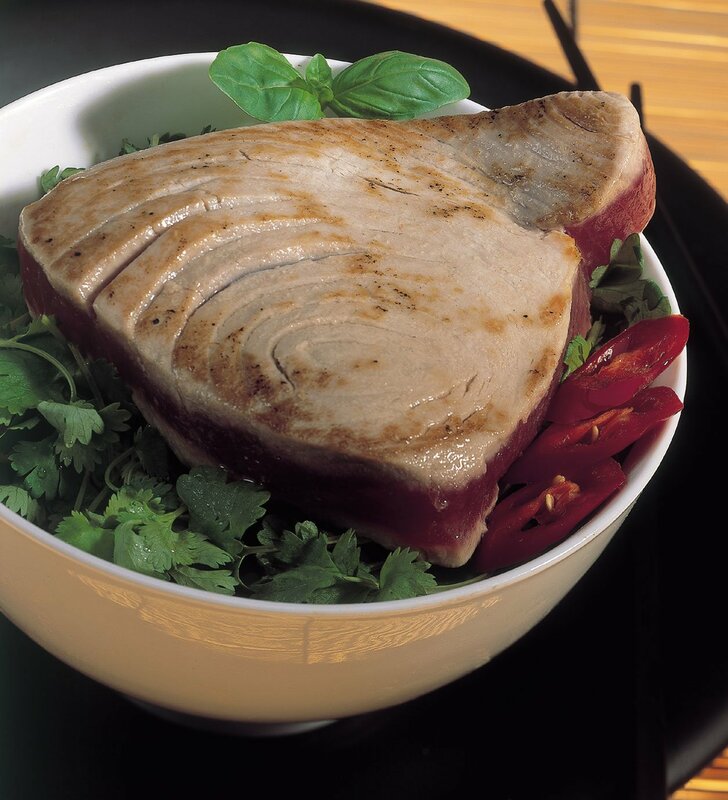 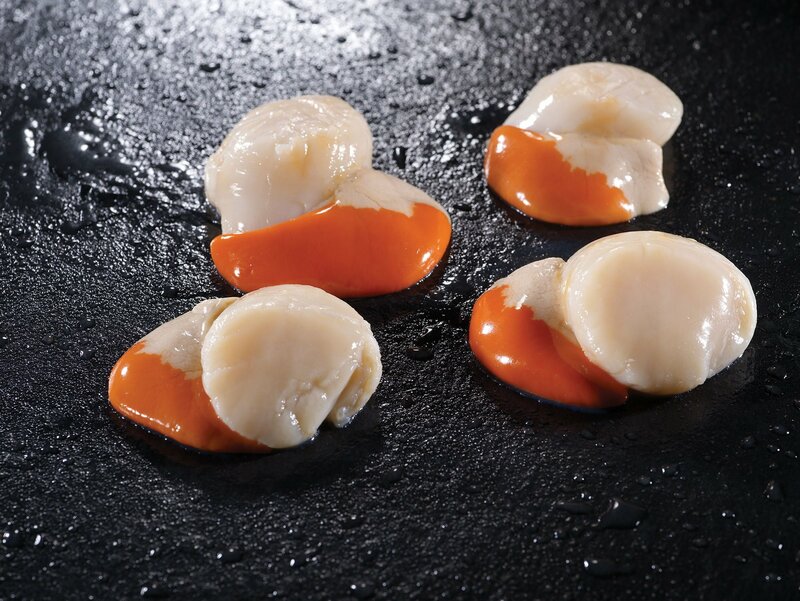 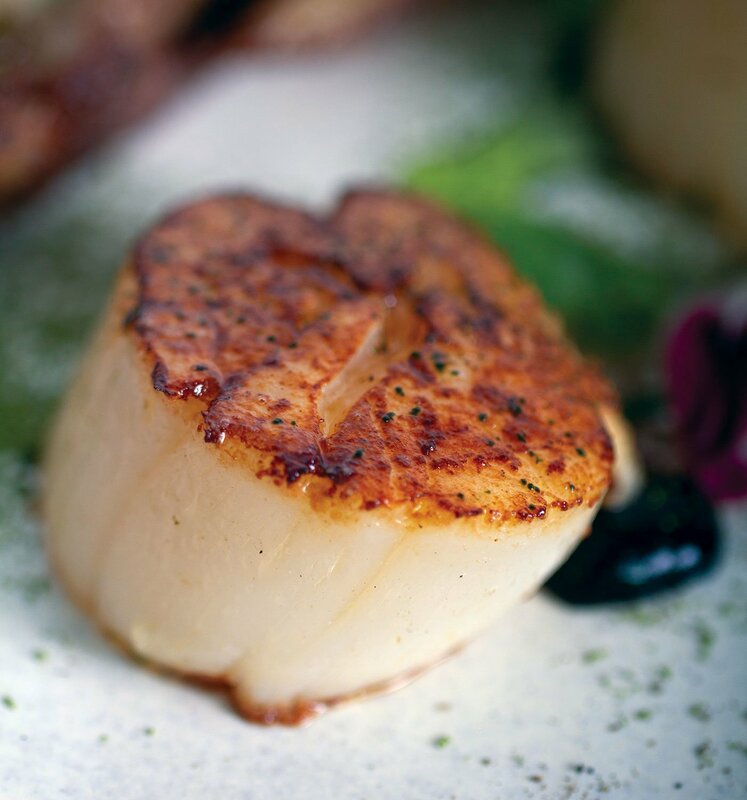 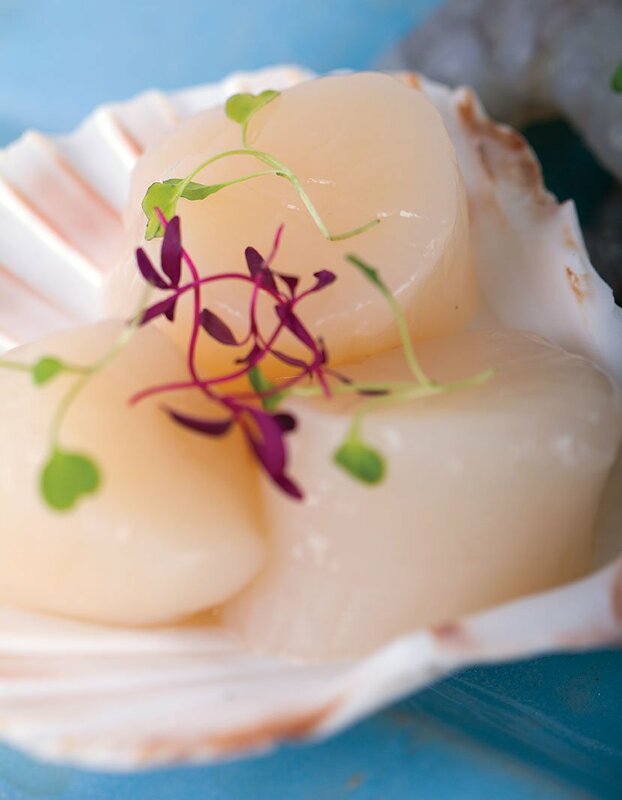 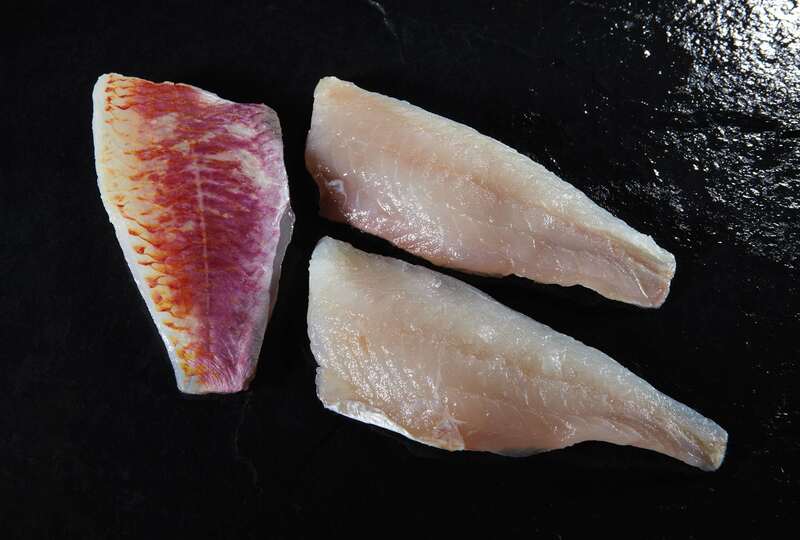 Our scallop range is targeted to suit all markets, being available in varying sizes and brands. 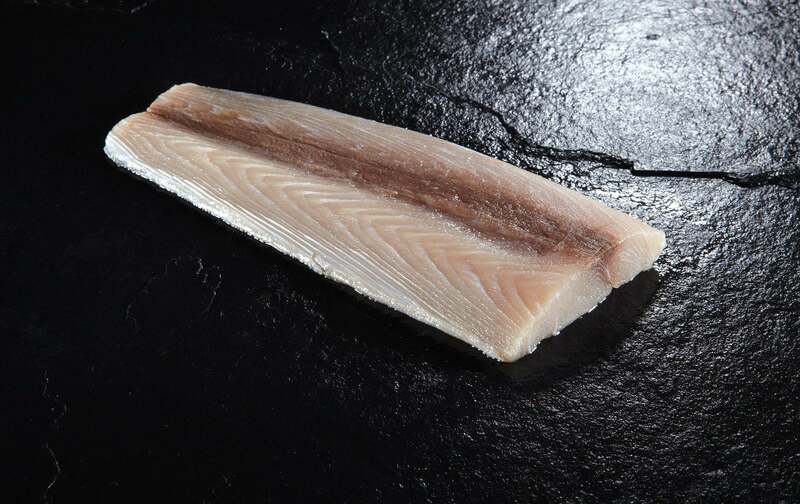 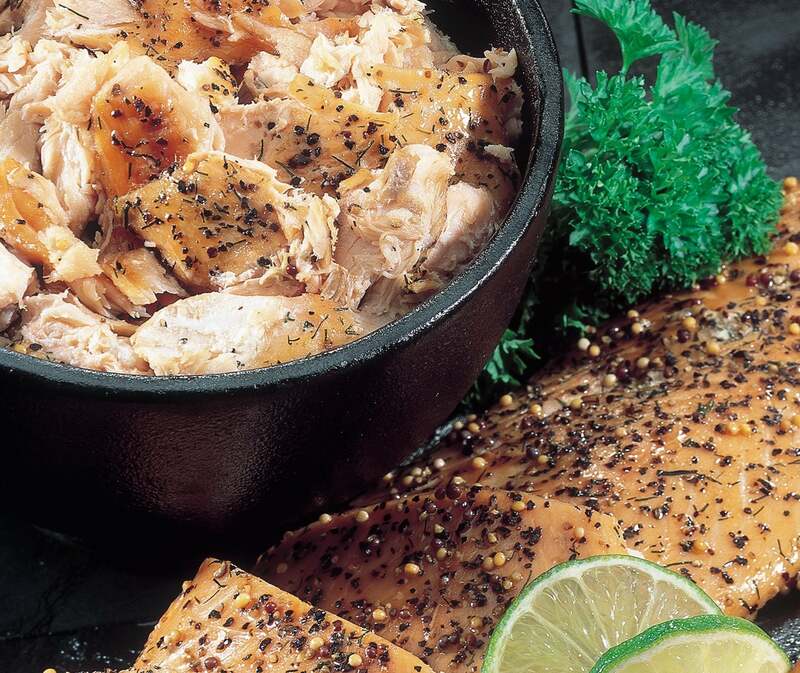 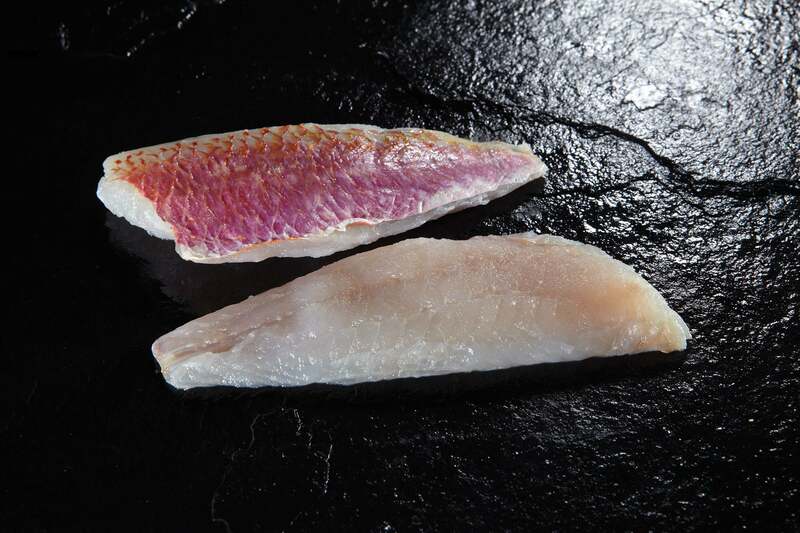 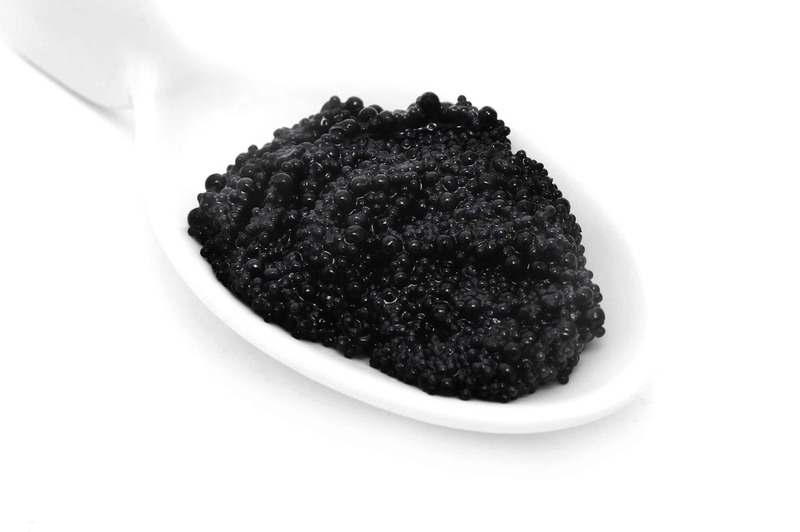 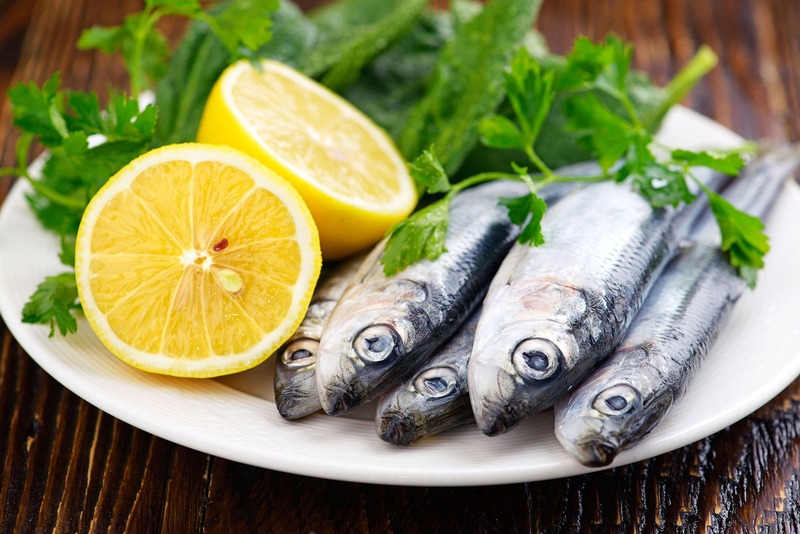 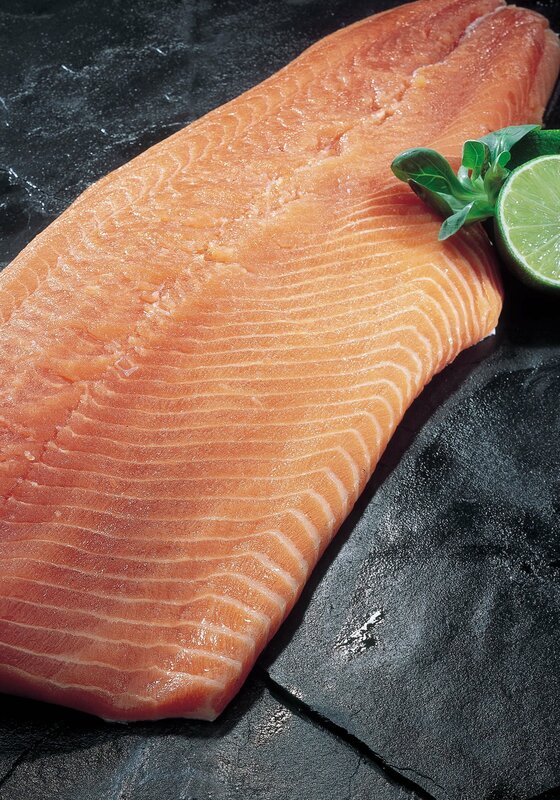 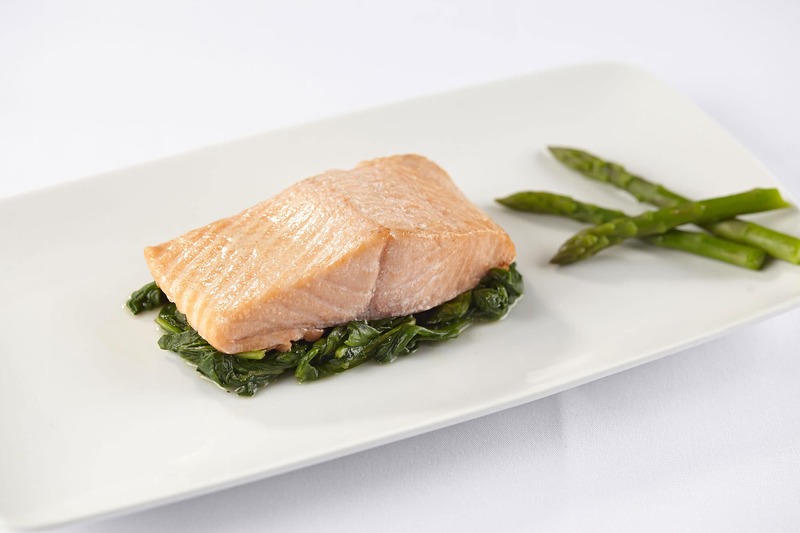 We are able to provide a full range of smoked fish products. 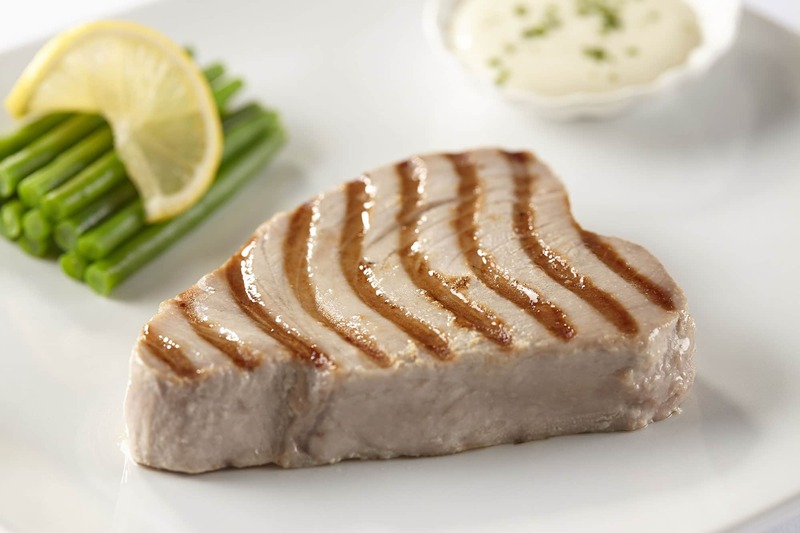 As you would expect Seahawk’s choice of fish fillets, steaks and supremes is exhaustive. 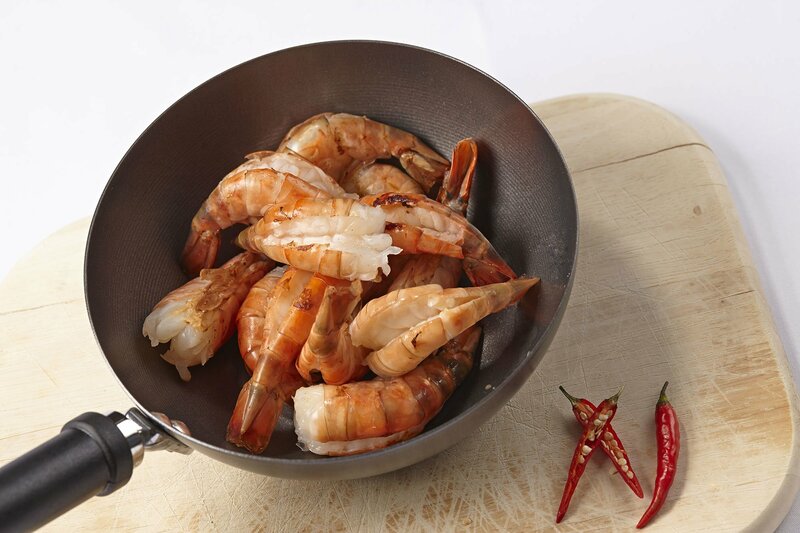 Packed in popular sizes, across varying brands we offer a complete product range. 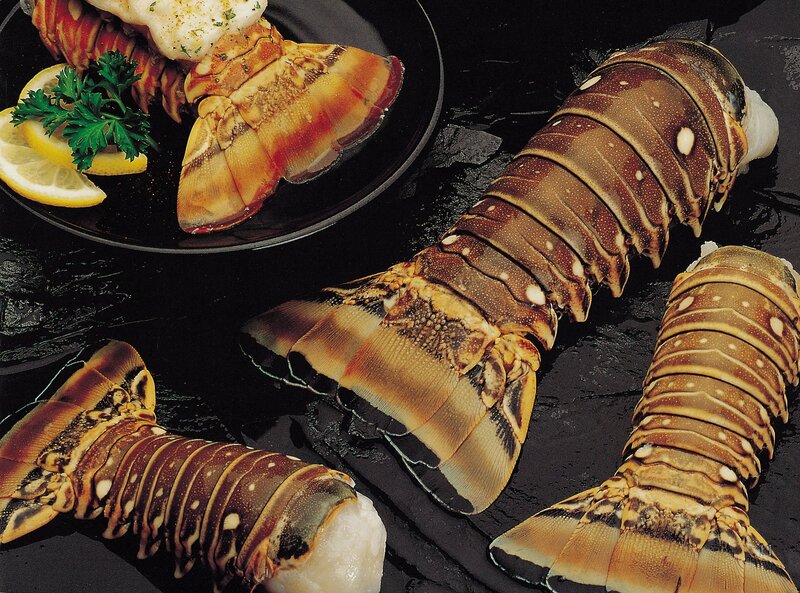 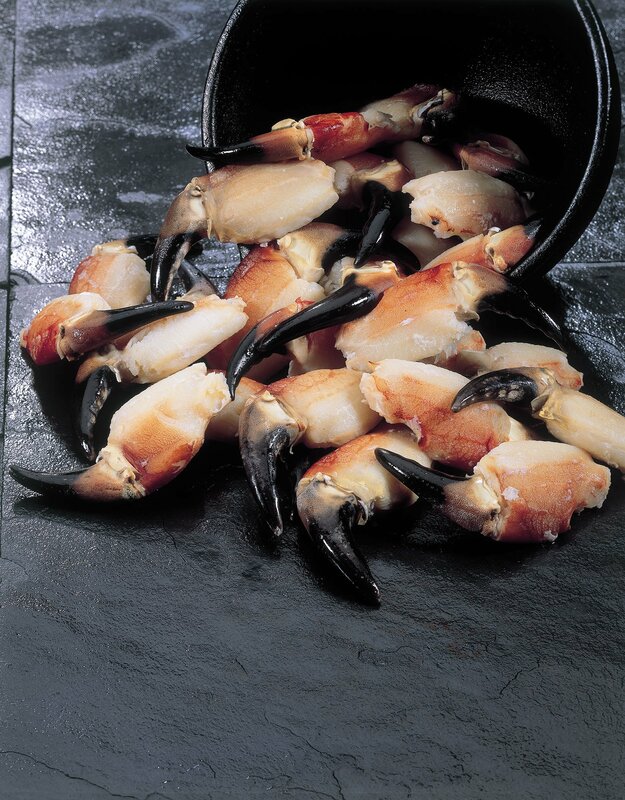 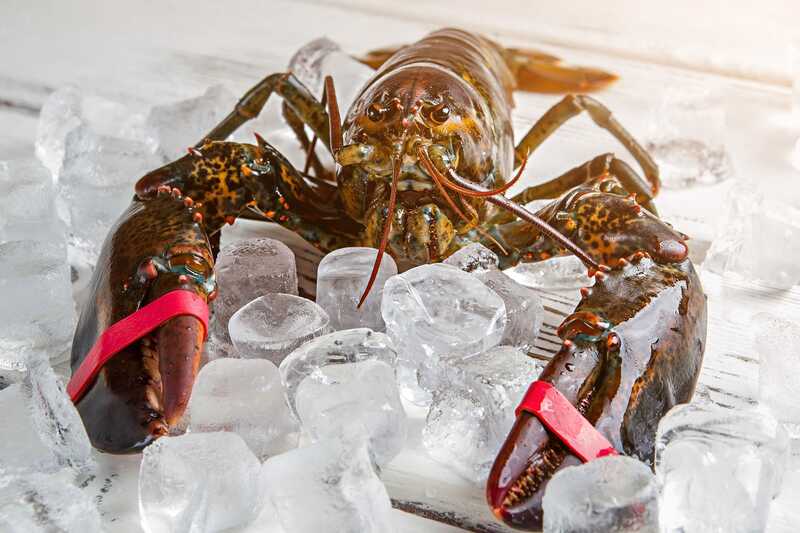 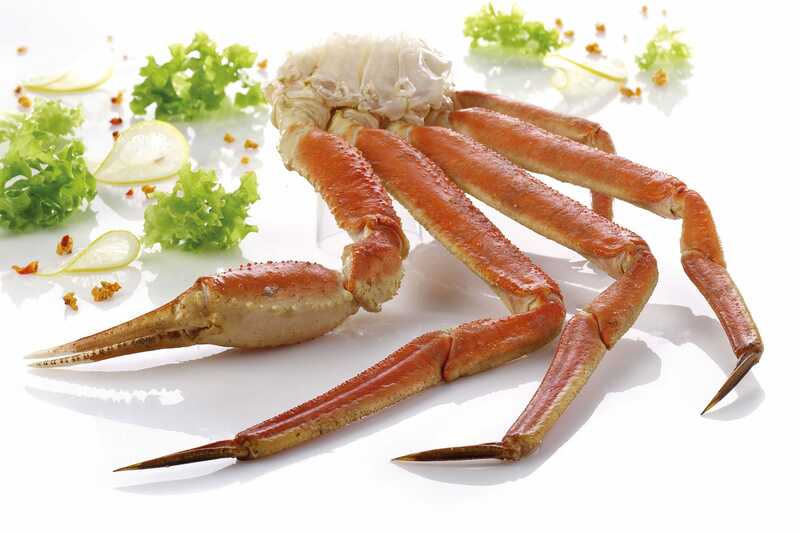 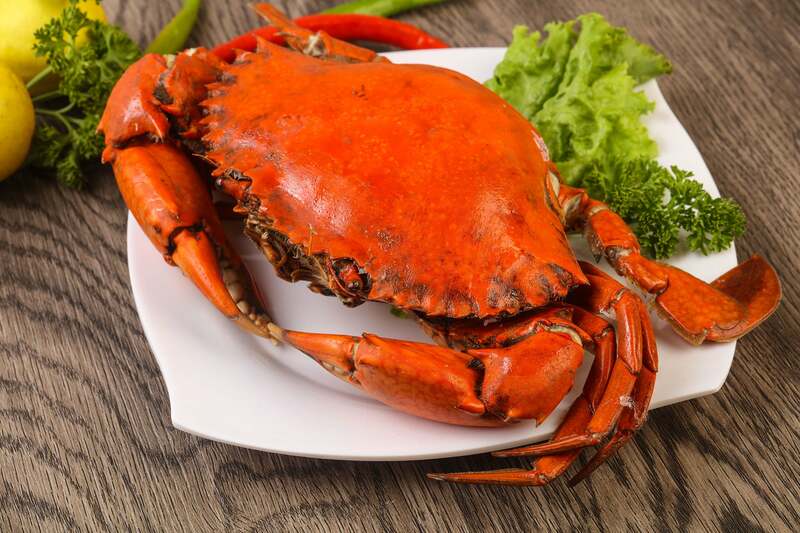 Our crab and lobster selection is extensive, focusing on providing only the best quality available. 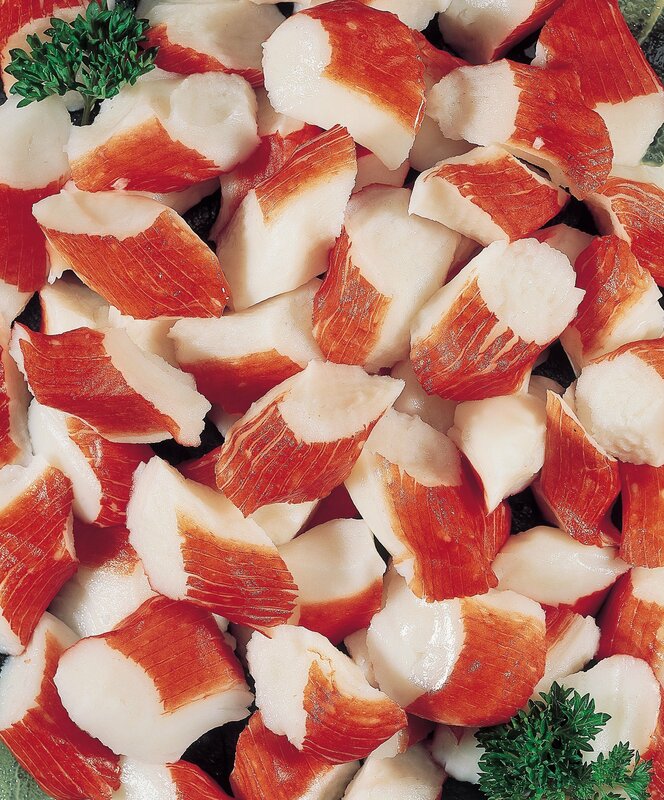 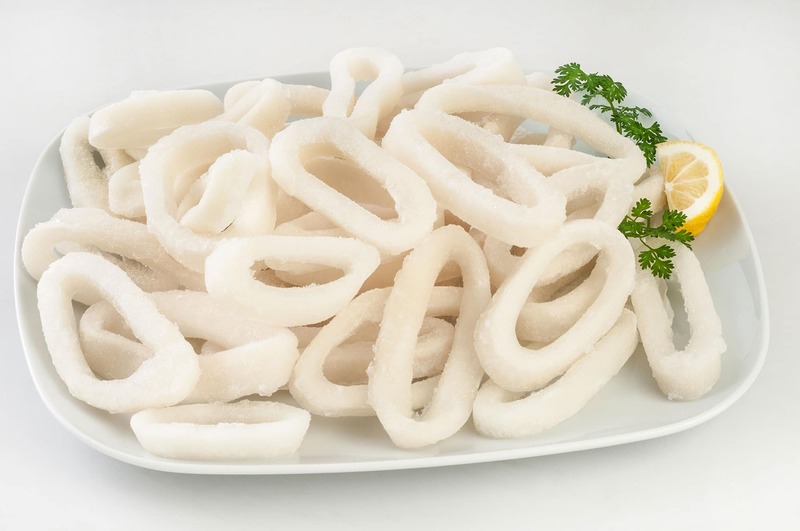 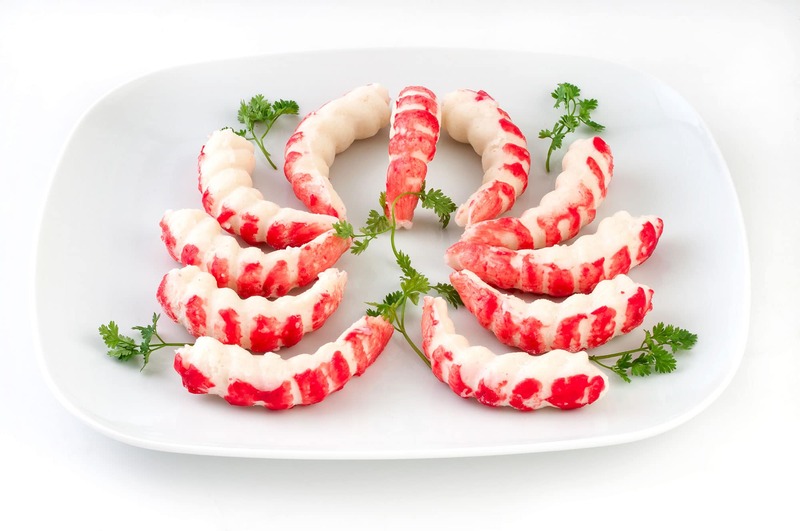 We offer a comprehensive selection of surimi products. 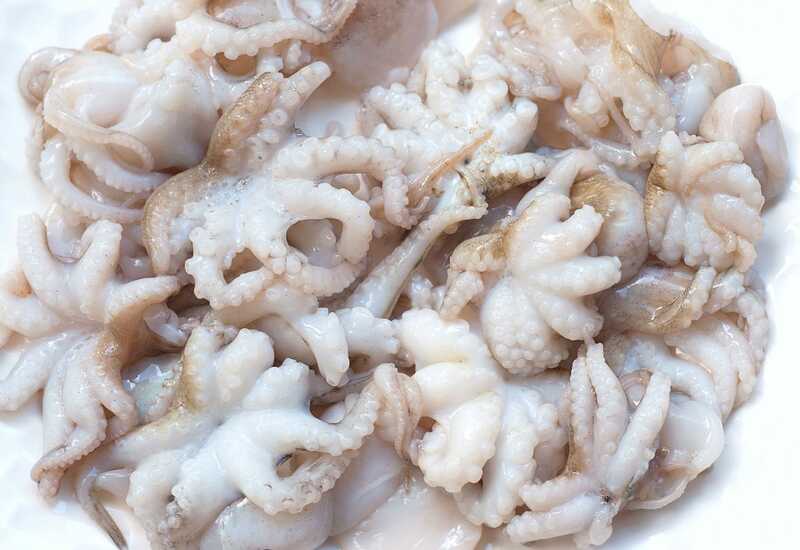 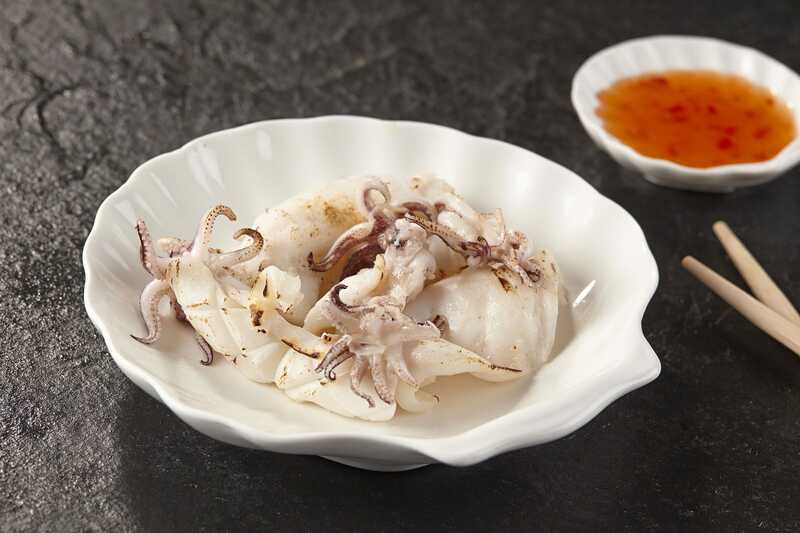 As one of the largest importers of Squid products Seahawk’s all-encompassing range offers a variety of products, to suit all market needs. 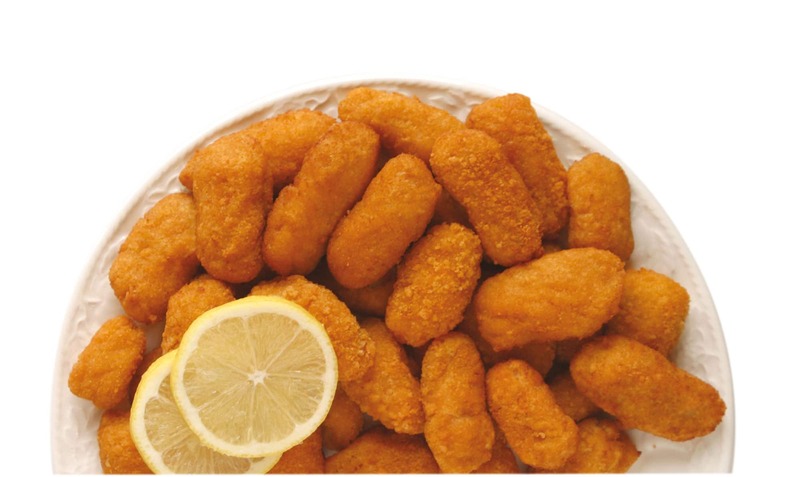 We are able to offer and source a varied range of breaded and battered products. 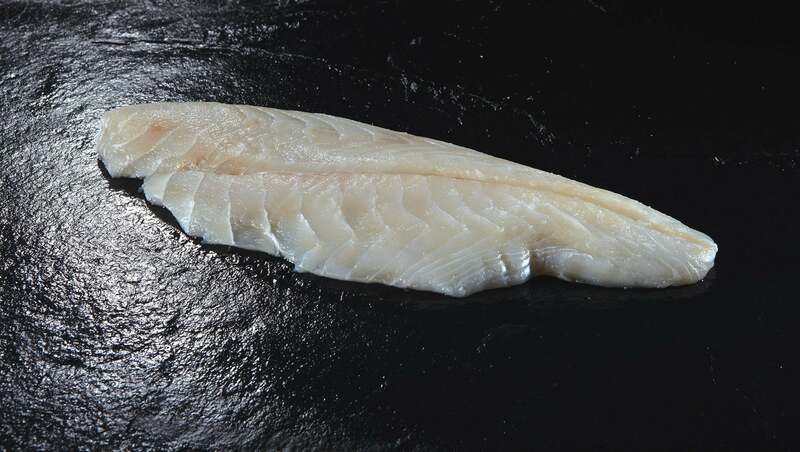 These include cod, haddock, lemon sole, monkfish fillets, goujon and fishfingers. 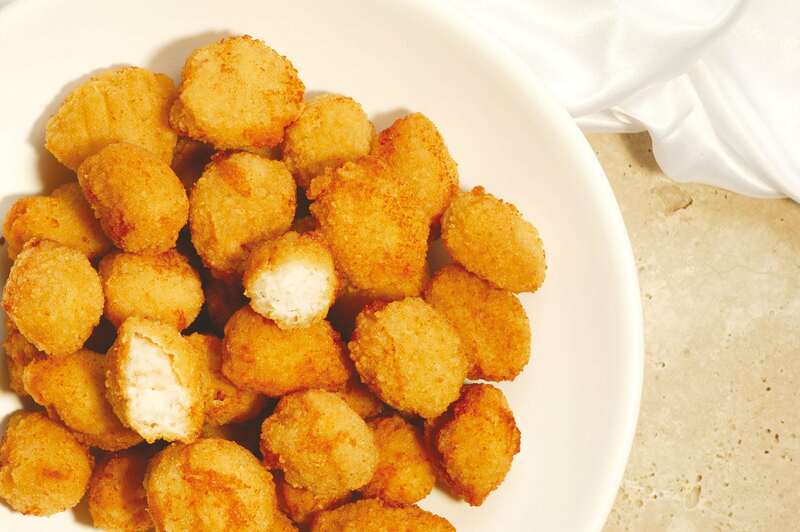 All available upon request. 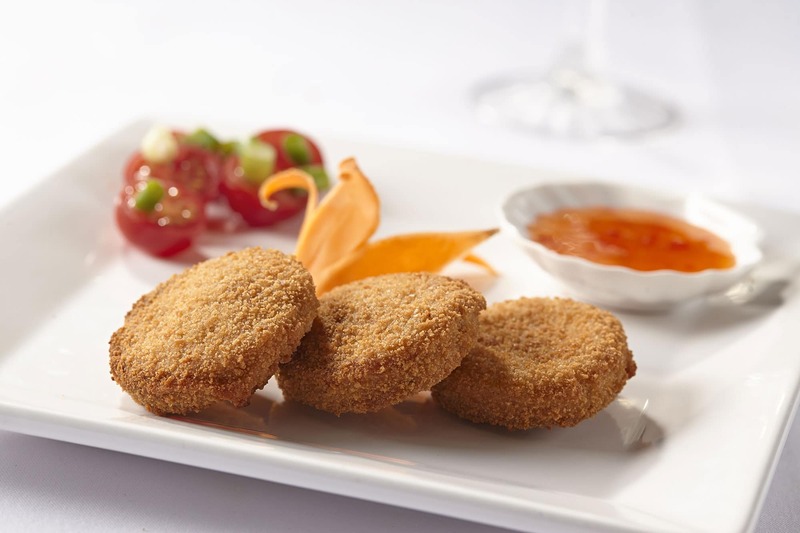 We are also able to offer a number of fish cakes, including some gluten free products. 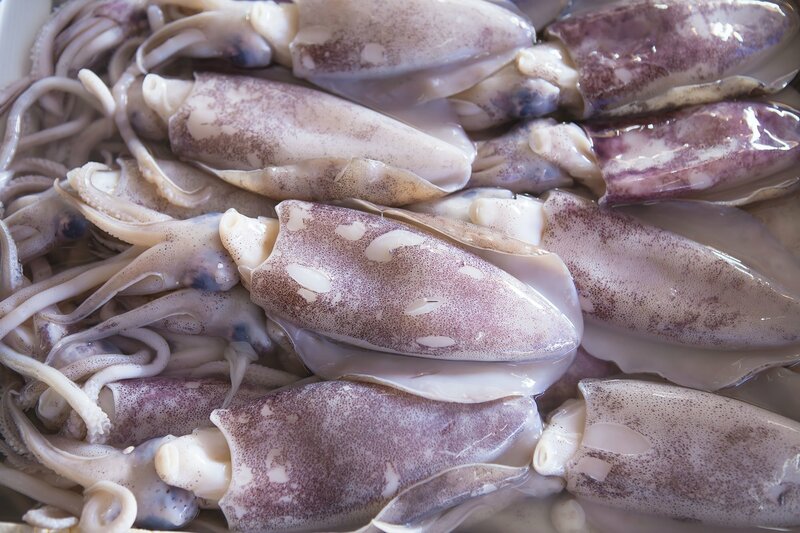 Seahawk are able to offer produce from the worlds oceans. 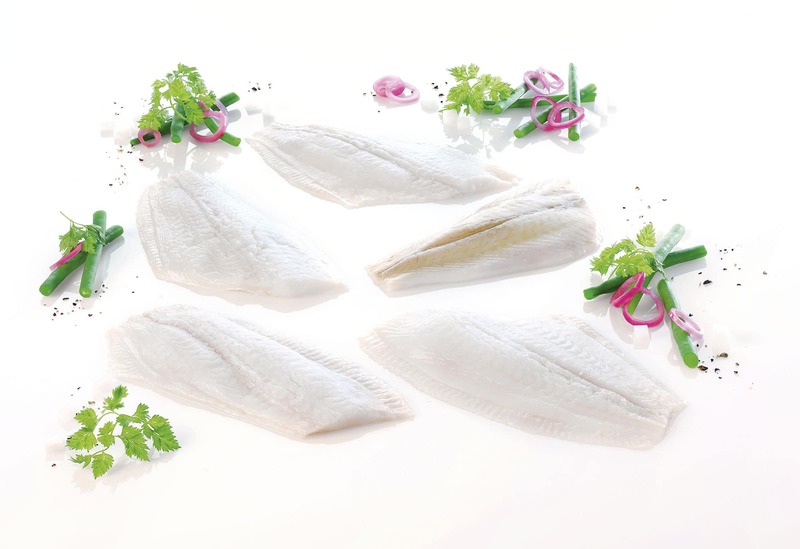 In this grouping you will find an array of products to complete Seahawk’s full product range.